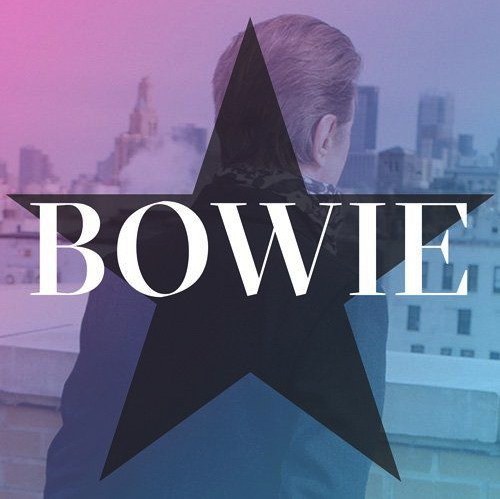 Below are two more David Bowie songs with music videos that were not out when we posted the music videos of his songs Blackstar and Lazarus, here, just after his death. Please click the play button of the first video below and choose the high-resolution &amp; full screen options. When David's first music video ends, it will automatically be followed by his second video, and several more excellent music videos if you choose to let it roll. Press forward to skip any video or click the reverse button to replay or return to previous songs, or exit the fullscreen mode to choose a new video.